I wish that I could be there, take you out for ice cream in the snow. Show you the world is crazy and cold, but it can still taste good that way. 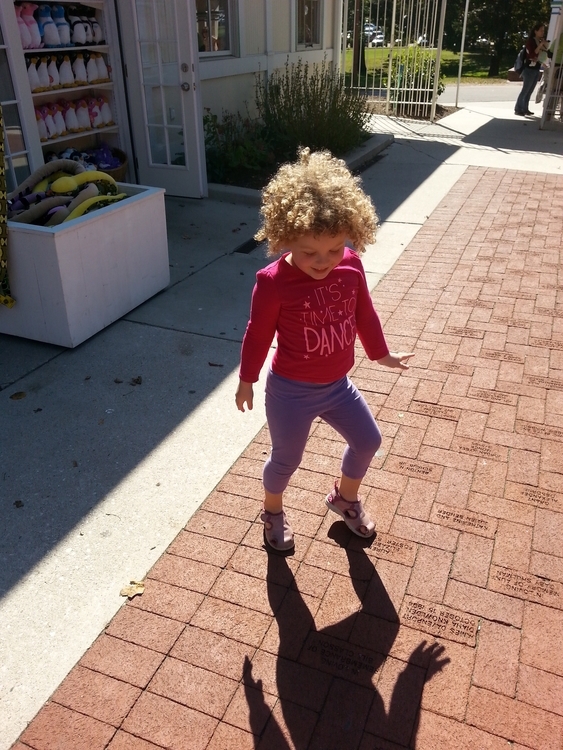 Rosie dancing with her shadow at the Maryland Zoo in Baltimore. okay, @davehogg & @tammylc --the rest of the story. I used so many paper towels today I feel like I&apos;m obliged to go plant some trees just to make amends. I learned the term emoji from Nerdy Nummies. I got much better at threading a needle by studying mime. True story.